Each student that receives a perfect score on their behind the wheel driver test will receive their choice of frozen yogurt or a hamburger from a local neighborhood restaurant. Each student will also have their picture taken and placed on the 100% wall at the California Driver Academy office. Instructor Jonathan has a degree in Criminal Justice from San Francisco State University in which time he attended the Study Abroad Program at the University Of Cardiff in Wales. He successfully graduated from the Police Academy in 2012. Jonathan is a firm believer in giving back to the community, as a result he volunteered in programs like: Outdoor ED, The Rebuild Foundation and P.A.L since 2005. Jonathan started teaching behind the wheel training with Stanford Driving School in 2008. He loved teaching so much that he decided to start his own driver school. His belief that was that learning to drive should be taught in a fun and low stress setting environment. He also believed that every lesson should be tailored to each individual student’s needs to help improve their deficiencies. Jonathan brings his knowledge of driving police vehicles and applies them to his teaching techniques. Instructor Miklos has been a driving instructor for 14 years now and is one of the newest editions to our team. He has a Bachelors degree in mechanical engineering and coaches tennis on his spare time. Among his favorite activities are skiing and of course playing tennis. His extensive driving instructor experience makes him an important asset to our team. All instructors focus on defensive driving which mainly consists of scanning, shoulder checking and maintaining a safety cushion while driving. 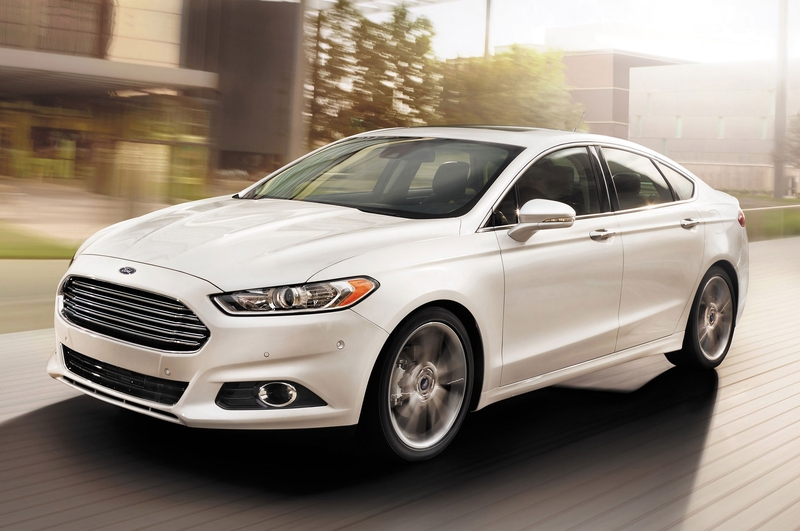 We currently use two 2014 Ford Fusion Hybrid automobiles. Both vehicles are regularly maintained by a licensed professional. Our vehicles utilize a dual controlled braking system. We also use two additional blind spot mirrors on the instructor side. Each vehicle is equipped with first aid and emergency road side kits. Stick shift lessons are available upon request, but would require the student provide a manual transmission automobile for the lesson. We carry full coverage insurance, are bonded and licensed by the D.M.V. Visit the D.M.V website for more information on our license.